KINGSTON TYPES: Currently taking submissions for men and women who appear to be African-American high school looking – 60s (18+ years old) to work as residents of a low-income housing tenement. • Notate KING 2/13 in the subject line! 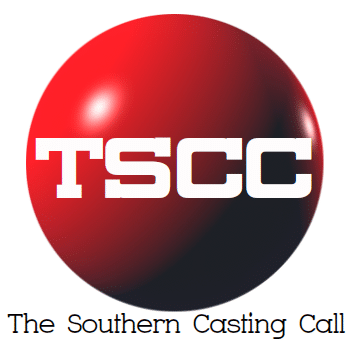 Previous articleMarinella Hume Casting Savannah CURRENTLY SEEKING! For new film “The Glorias” filming in the SAVANNAH, GA COME TRAVEL BACK IN TIME WITH US!